Majik tonearm completes the LP12 package. For existing LP12 owners, the new tonearm will also be available to purchase separately from Spring 2019, pricing tbc. 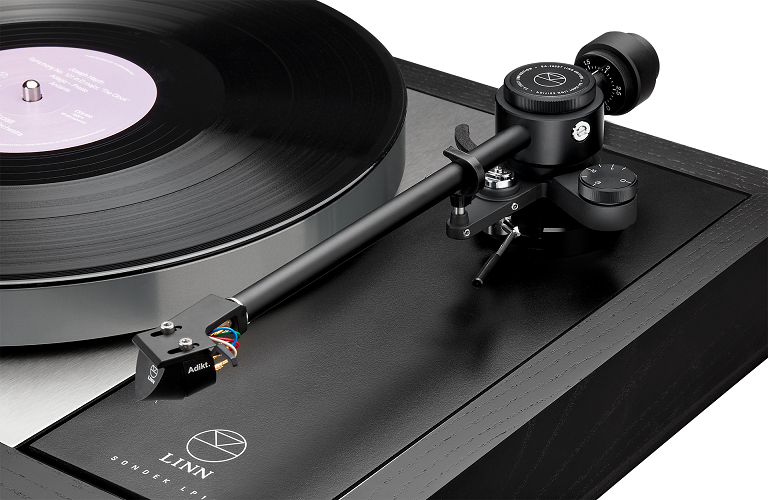 Linn’s Majik LP12 turntable is a perfect starting point for many vinyl enthusiasts embarking on the analogue journey, upgrading this modular deck as and when they can. Available in five plinth finishes – black ash (pictured), cherry, walnut, rosenut and oak.